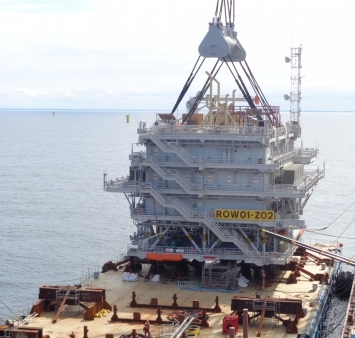 Last week, the first topside and jacket for the Race Bank offshore wind farm were successfully installed offshore. 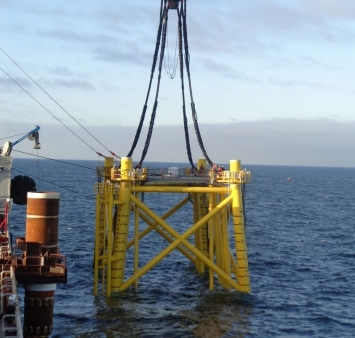 Iemants and Engie Fabricom are currently building the second topside and jacket for the wind farm. 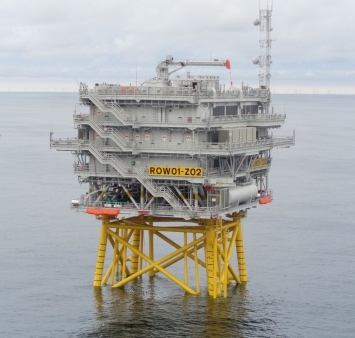 The load-out of this substation is planned for the beginning of 2017.